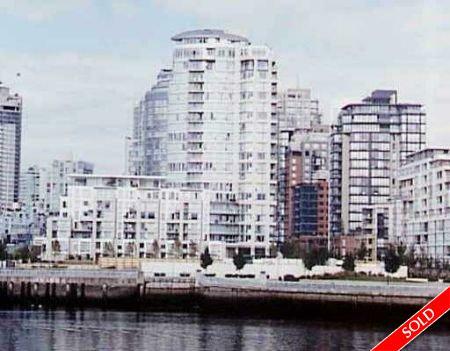 Description: Prestigious Columbus Building right on Yaletown's Waterfront. This rarely available suite has fantastic unobstructed panoramic water & city views. It's a large 3 bedroom & solarium with 2.5 bathrooms & an open balcony 1619 sq. ft. luxury finishes, gas fireplace , 2 parking stalls. Building has outstanding facilities, 24hr concierge.